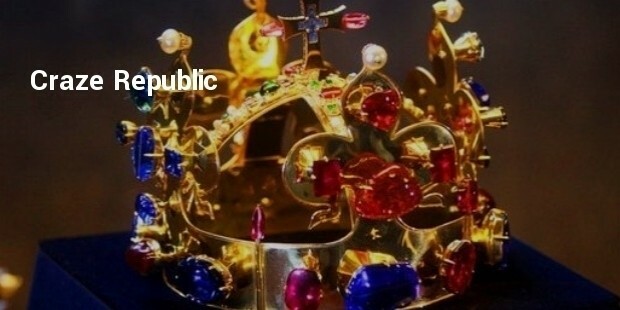 Royalty can only be embellished with a crown and jewels on it can portray their power, wealth and status. Some of the priced crown jewels are due to their gems and the value they hold. The Crown jewels have adorned some of the most famous names in history, and most of these are now a part of various museums for us to see and exclaim. 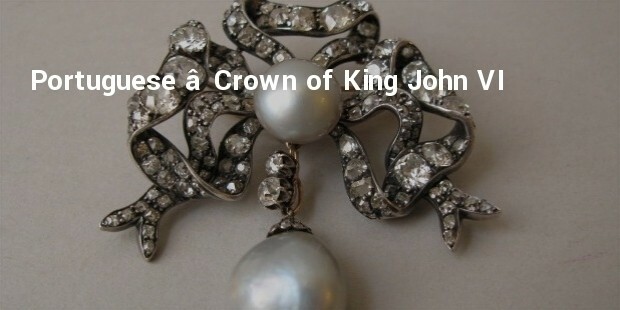 Here is a list of some of the most expensive and exquisite, exclusive crown jewels. The first king of Bavaria now known as Germany, Maximilian I, ordered this crown made of the most expensive jewels like sapphire, diamond rubies. 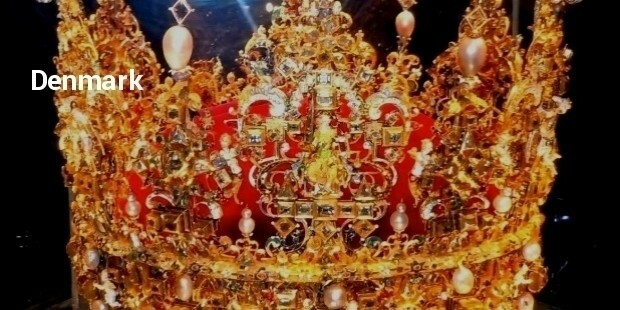 The value of this crown is more than $17 million. 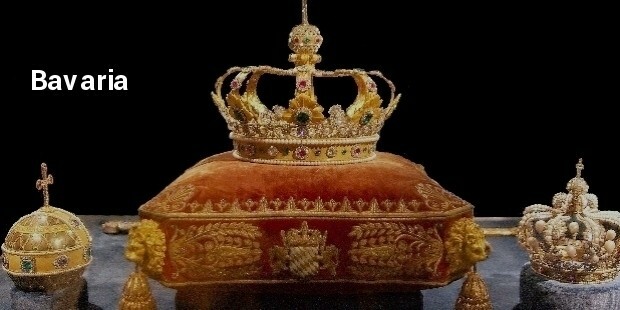 The crown is also adorned by the Der Blue Wittessbatcher or the Wittelsbach Diamond. This crown is 10th century was worn by the Austrian Emperor and also the Holy Roman Emperor. It is made of the most expensive jewels one of them being the 36 carat Der Blue Wittessbatcher or the Wittelsbach Diamond, which alone is worth more than 16 million USD. 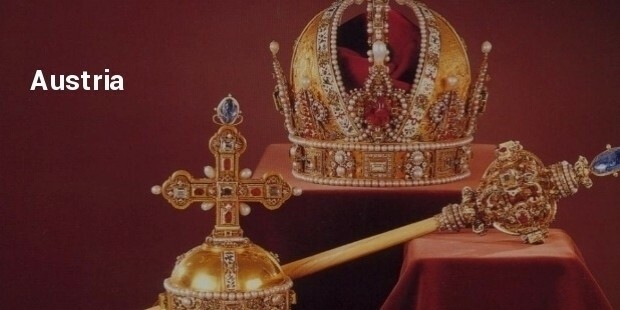 This crown is considered to be the most precious. The three crowns of Denmark are sceptre, sword of the state, orb and an ampulla or flask. The world refer them as the new regalia, old regalia to distinguish between them. 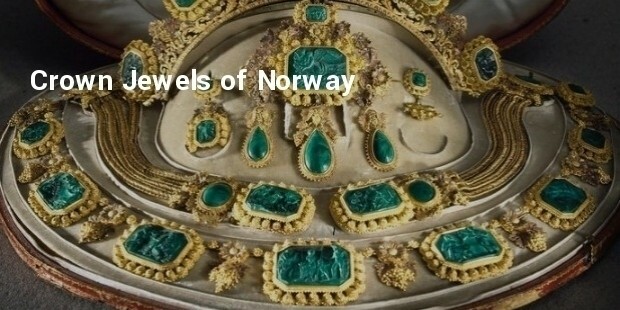 They are made of the most expensive jewels and is considered to be invaluable. 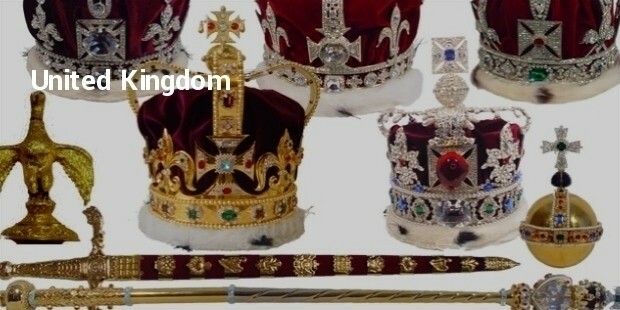 These crown jewels are irreplaceable and have been adorned some of the most famous names in history. Most of these are now a part of various museums for the people to admire and value the culture and history.